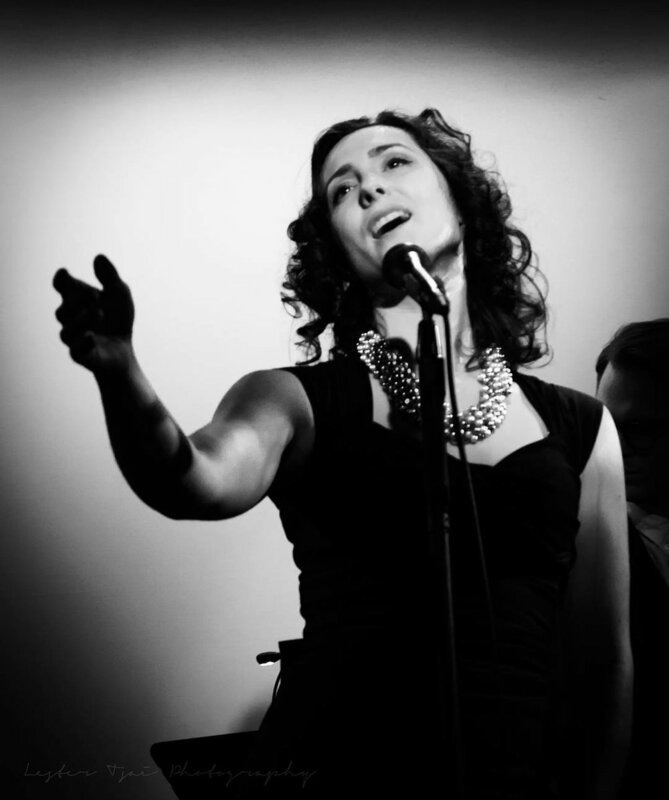 Myriam Phiro guides you through the decadent world of Edith Piaf using her timeless songs to retell the life of this iconic performer who’ve inspired her so much in becoming an artist. 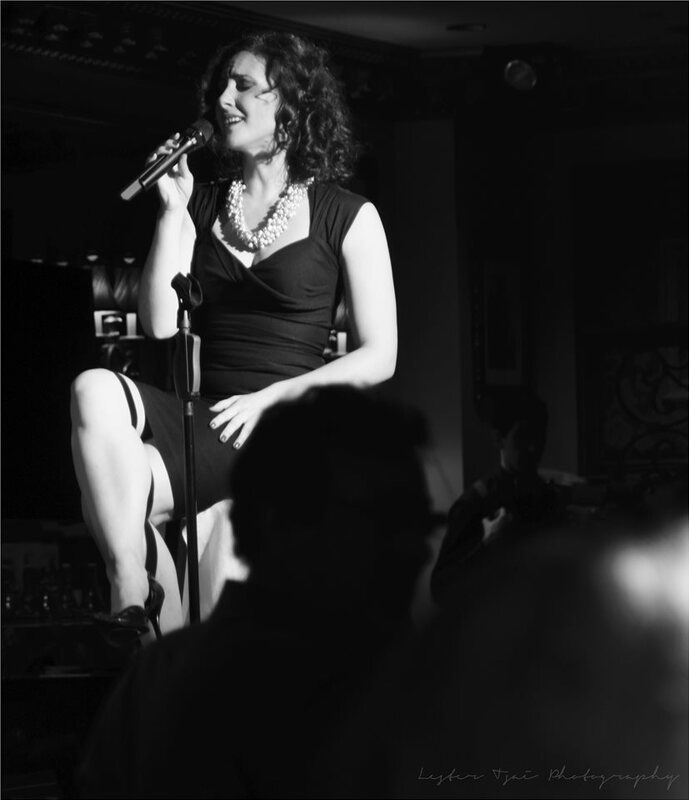 Accompanied by her all-star trio, she recreates the brothels, circuses and nightclubs that created the great Piaf we all know and inspired her so much in becoming an artist. The performance lasts 60-70 minutes. 2015 marked Edith Piaf’s centennial. 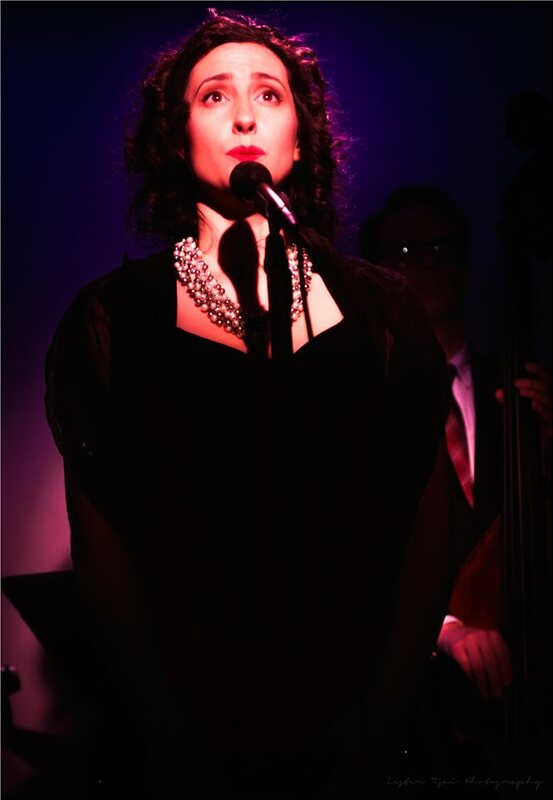 ‘La Môme Piaf’, as she was nicknamed, introduced America to the world of ‘Chanson Réaliste’. Her songbook has become classic and still engages audiences worldwide. However, her early life is shrouded in mystery – daughter of a circus performer, childhood in a brothel, blind for years and ‘miraculously’ cured by a pilgrimage St. Therese – these stories and more are brought to life in our exciting cabaret show. Interested in the show? Inquire within!